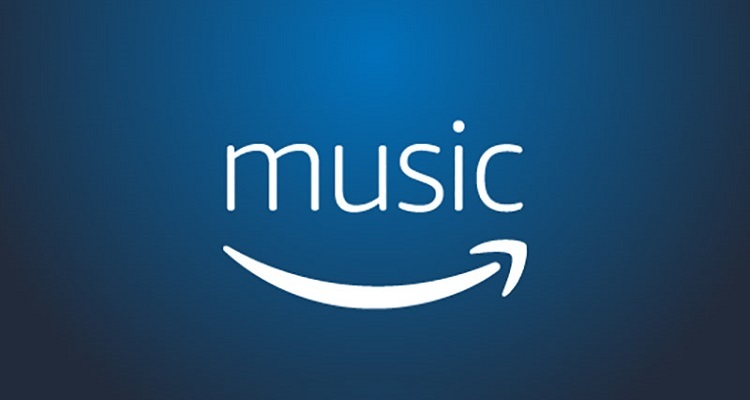 Amazon has made a brand-new innovative feature – Song ID – available for Prime Music/Unlimited subscribers. At the Mobile World Congress (MWC) in Barcelona, Universal Music Group (UMG) CEO and Chairman Lucian Grainge shared some good advice to all artists, big and small. Yet, people often have a difficult time finding a specific song on the devices. So, to help listeners avoid this issue, Grainge shared a solid piece of advice for all songwriters and artists. Keep your song’s title front and center in the lyrics. “If you’ve got something that is a brand, is a soundtrack, is a song where the title is in the chorus and the melodies, we’re seeing really explosive data and activity. Keeping song titles front and center makes sense. 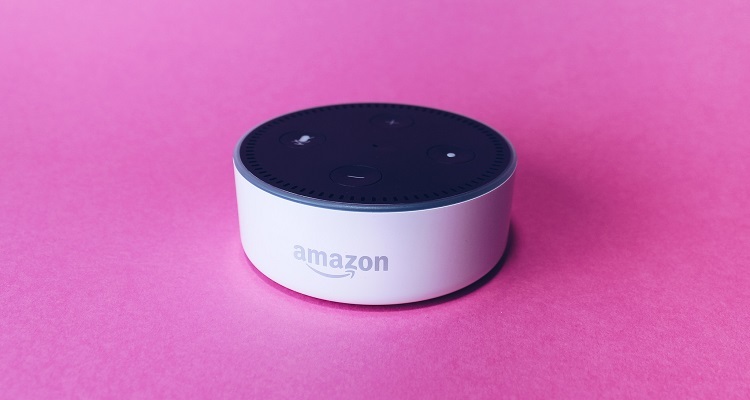 According to a report from Consumer Intelligence Research Partners (CIRP), the installed base for smart speakers in the US grew to 66 million in December 2018. That number rose from 53 million last September, and from 37 million in December of 2017. 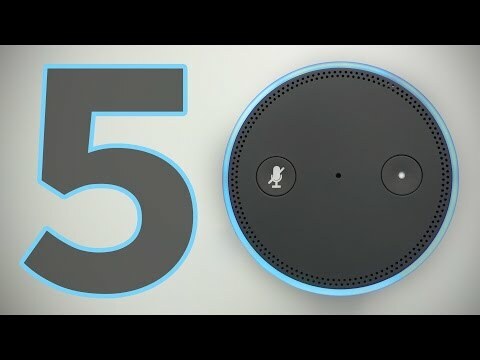 Amazon Echo devices led the US market with a 70% share. 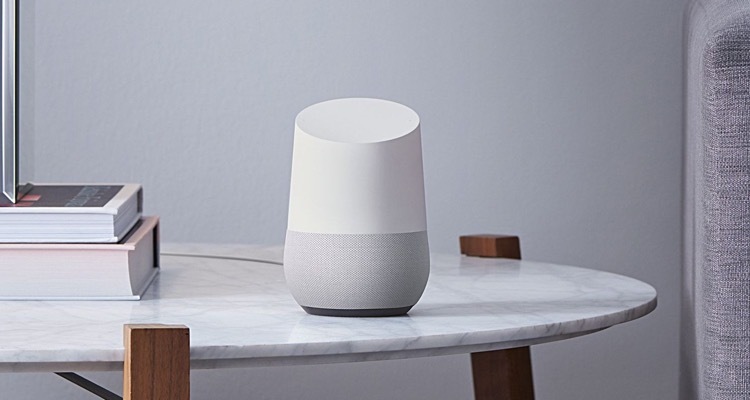 Google Home and the Apple HomePod followed with a 24% and 6% share, respectively. 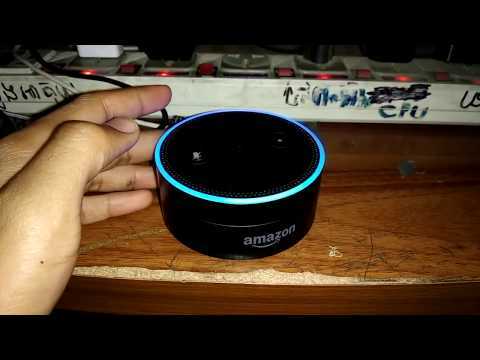 According to a recent report from Adobe Analytics, 36% of all American consumers now own a smart speaker. Surveying those who use these devices, 75% use their smart speakers at least once or multiple times per day. 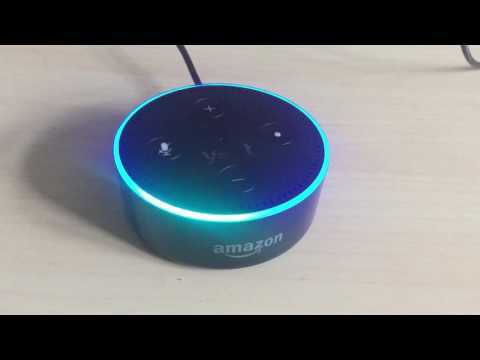 Now, inadvertently following through on Grainge’s advice, Amazon has unveiled a new feature on its Alexa-enabled Echo devices. No more forgetting song titles for Echo owners — but only if you’re a subscriber. Amazon Music has unveiled a new opt-in feature for Echo owners – Song ID. 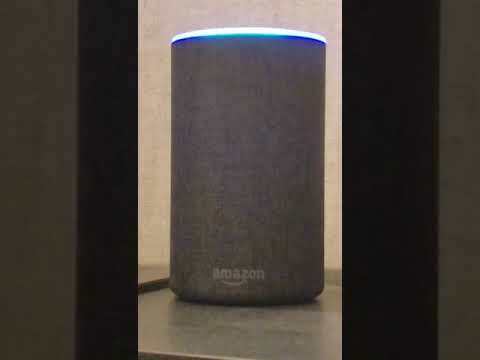 Users can simply activate and deactivate it by saying “Alexa, turn on Song ID” or “Alexa, turn off Song ID.” Then, the smart speaker will announce the title and the name of the song. Yet, the new feature has two major drawbacks. First, Amazon has only enabled the feature for Amazon Music subscribers. 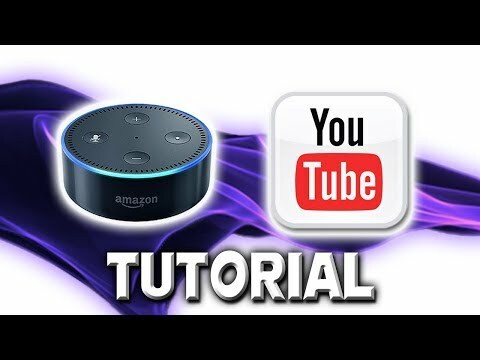 Second, Song ID only works on Echo devices in the US. 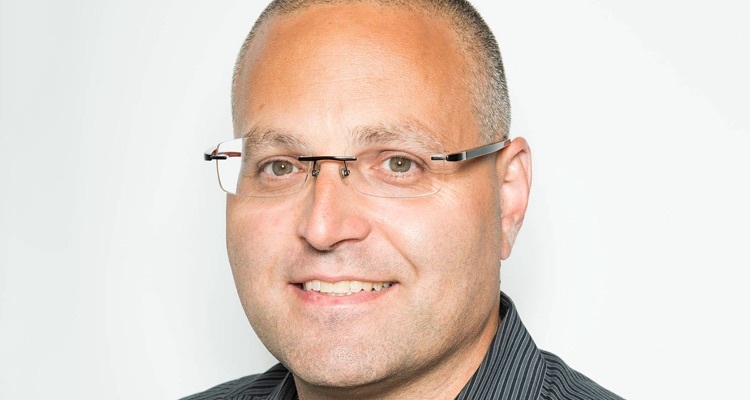 In the future, the company could potentially use the new feature to provide commentary about a specific work, a la Genius’ ‘Behind the Lyrics’ feature. Featured image by Stock Catalog (CC by 2.0).